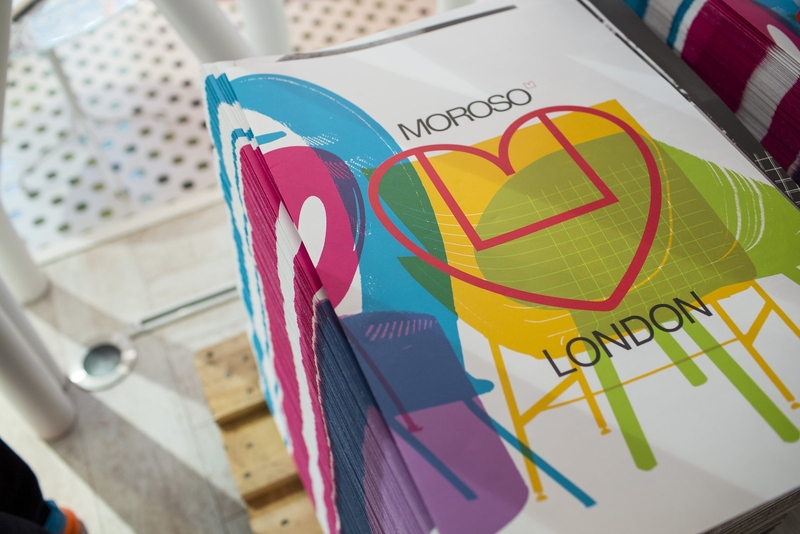 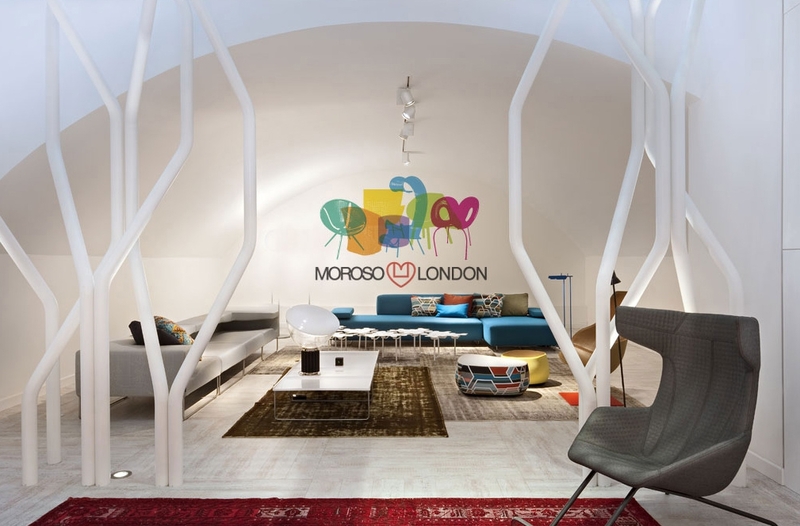 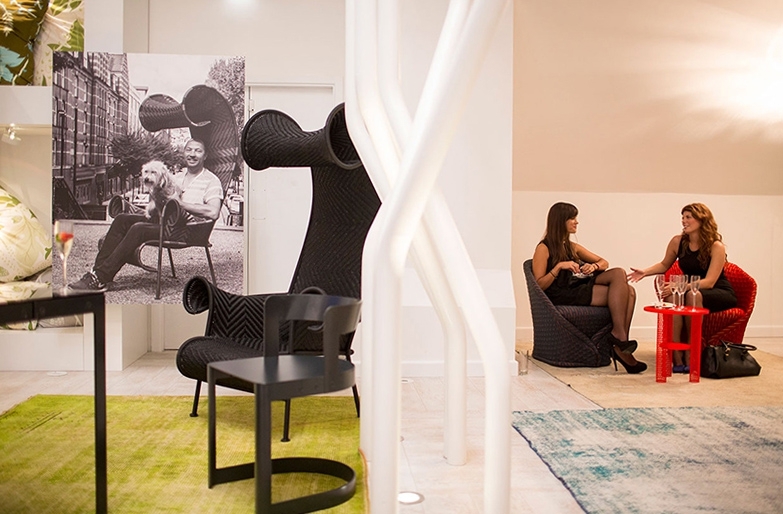 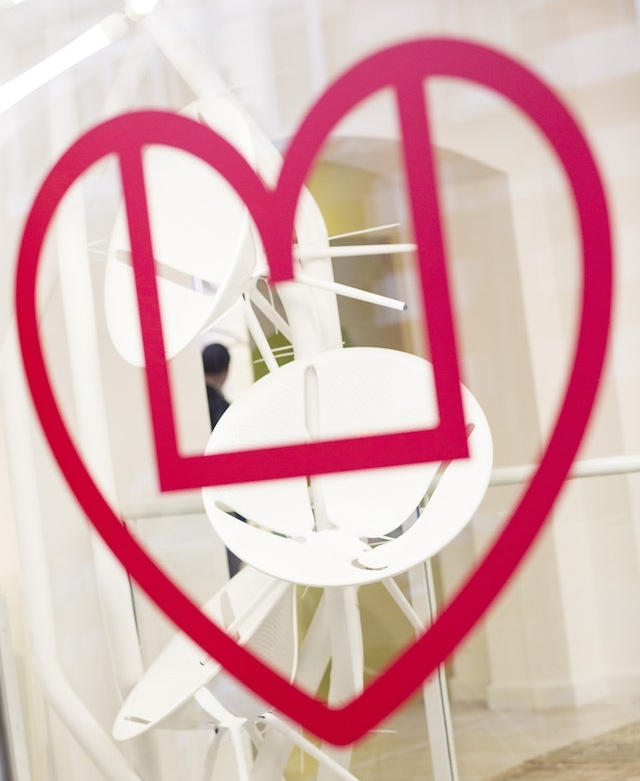 Moroso invited us to help to express their luxury seating brand specifically for ‘Moroso Loves London’ to mark the company’s contribution to the London Design Festival 2014. 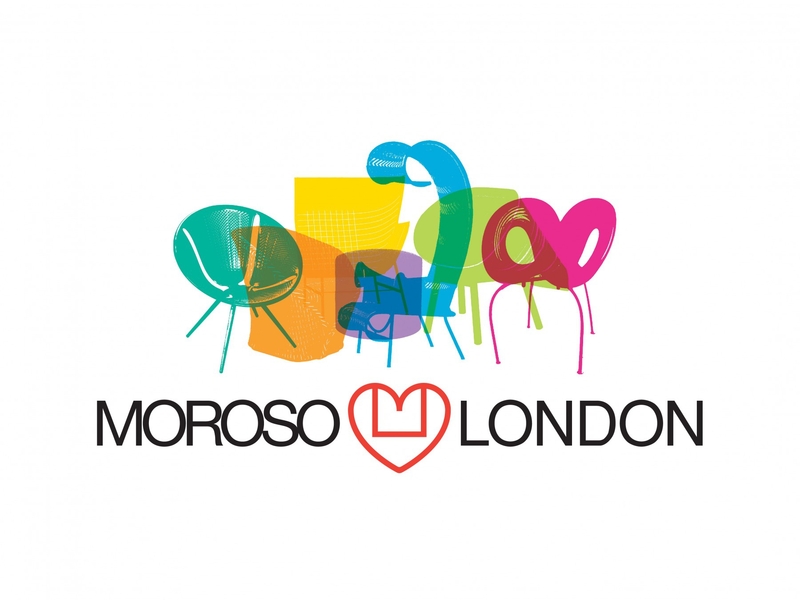 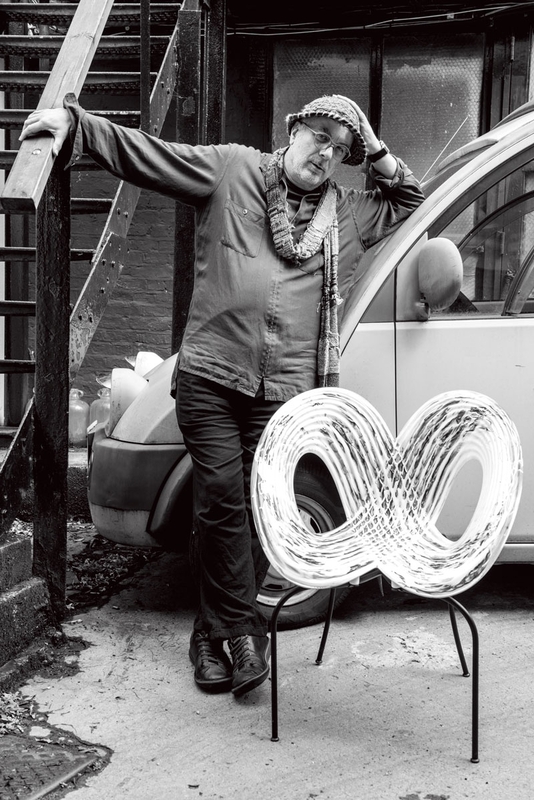 We developed the concept of the intricate bond between Moroso, its most renowned designers (including Ron Arad, Ross Lovegrove, Tord Boontje, Doshi & Levien, Martino Gamper, Benjamin Hubert and Raw Edges) and the city of London – with all its creative and cultural opportunities. 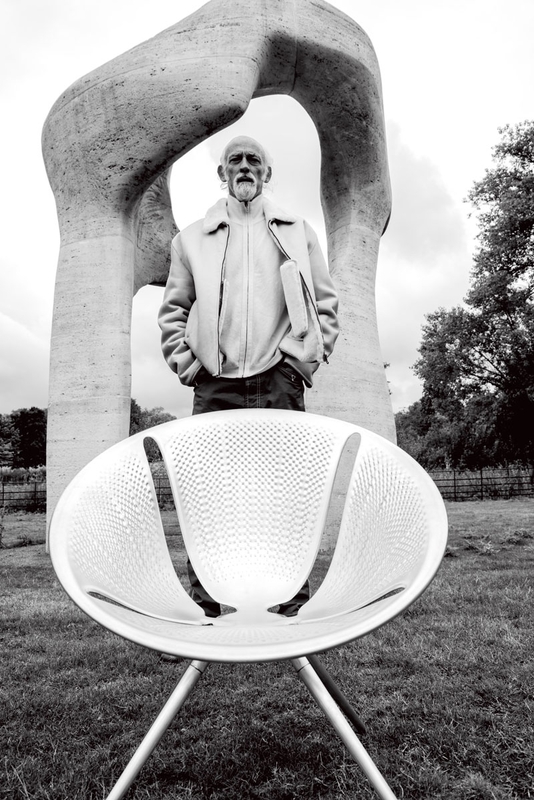 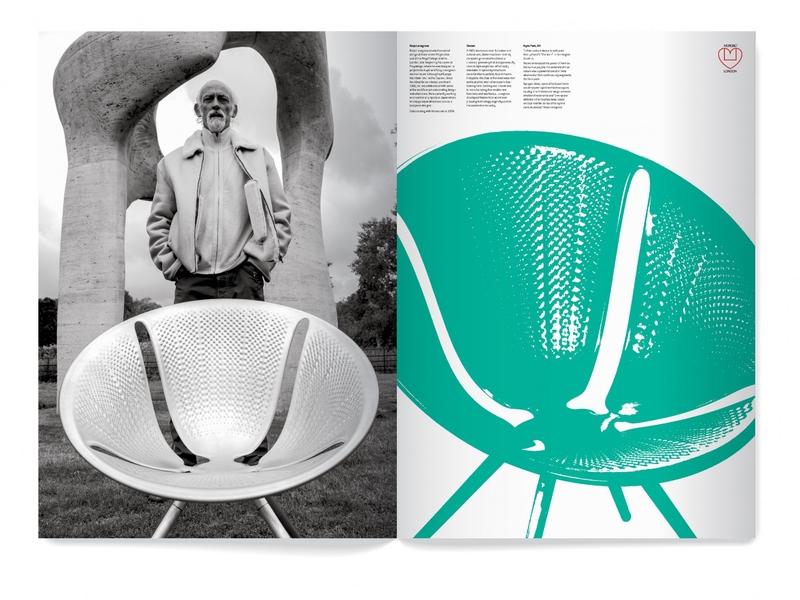 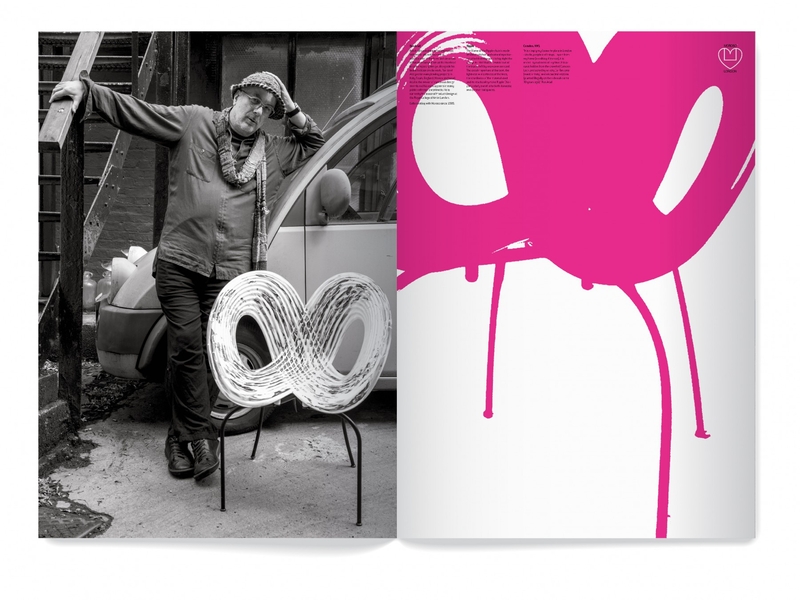 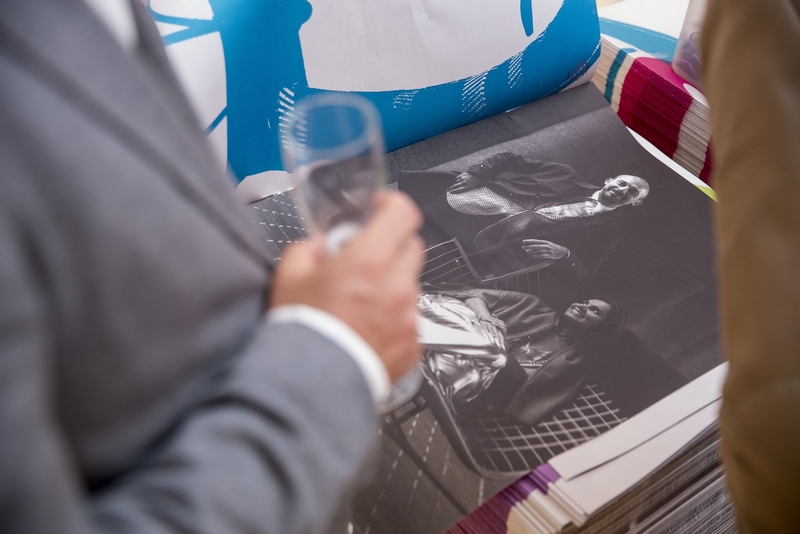 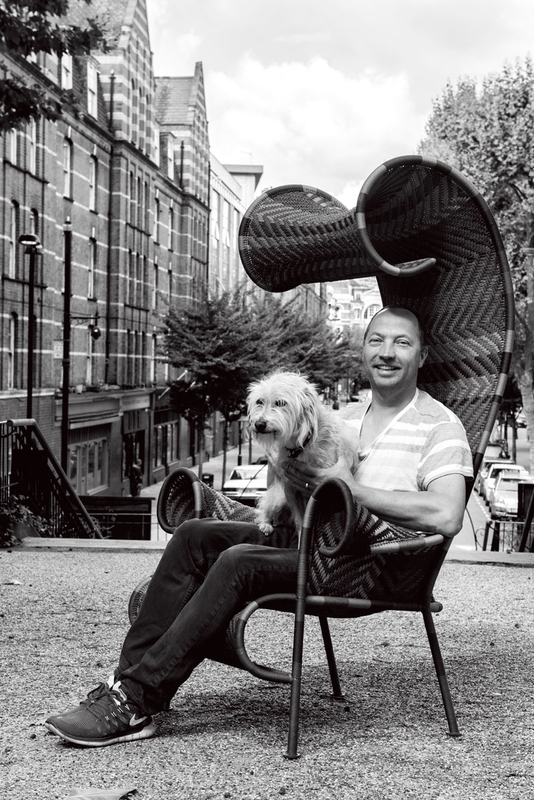 We achieved this through a series of photographs, portraying the designers together with a chair they have created for Moroso, and taken in different London locations chosen by and significant to each designer. 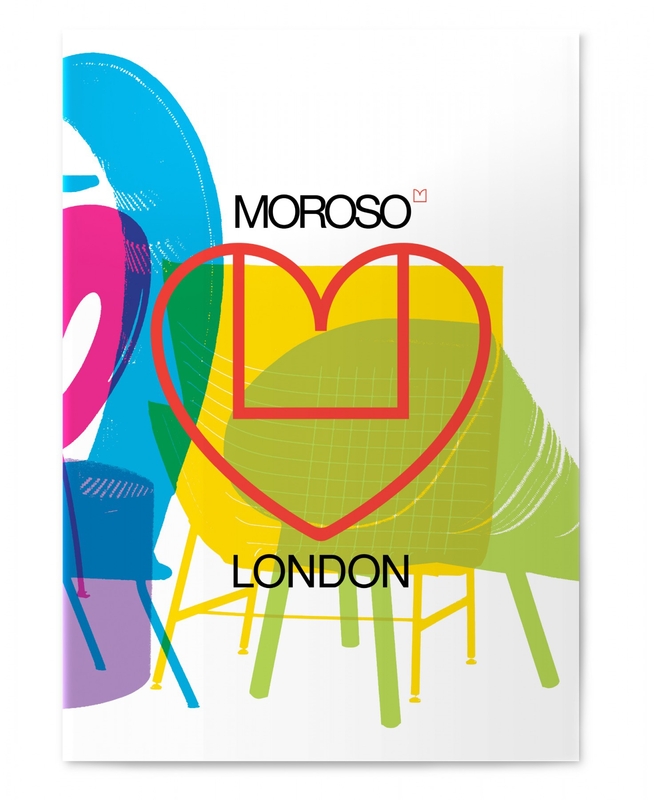 The concept was further developed through bold graphic representations of each chair, montaged to create a colourful poster image, inspired by the vibrancy and energy of London.